Parenting can be difficult, but these two modules give parents a simple and incredibly useful tool to make it easier. 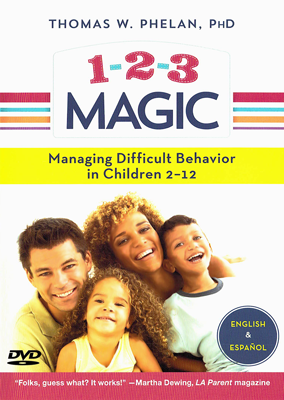 These practical tools are presented in fun and entertaining way in 1-2-3 Magic and More 1-2-3 Magic. Your parents attending these classes will come out encouraged and ready to try the tools with their children. Taking two families and making them one. People who have been in this spot know that the task can be a daunting one! 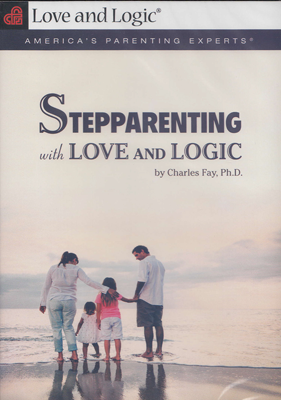 In this video, Dr. Charles Fay takes a positive yet realistic look at this subject from the eyes of the birth parent, stepparent and the children. He provides practical tips for answering questions such as... 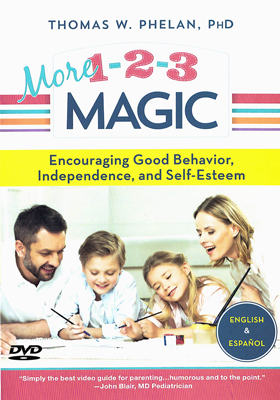 When is it best for a stepparent to begin providing discipline? How can I build loving relationships with my step kids? What if they don't respect me... and treat me like a doormat? What's my role as the birthparent? How do I support my kids and my spouse? How do we avoid drama where one parent is always the "bad guy"? What if my former spouse is the "Disneyland Parent" and always makes me the villain?